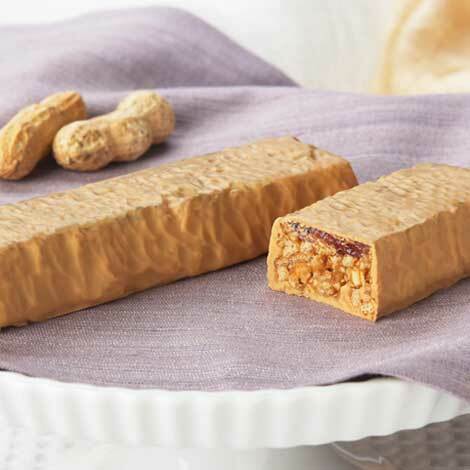 Peanut Butter & Jelly - Gluten Free Crispy Protein Bar Discounts Apply ! These are some of our best tasting protein bars. 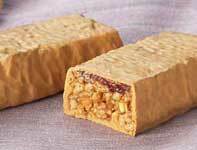 Eat a single bar, add one to a meal or use as a snack to help you with energy, muscle strength, and weight loss. Or... double up for a low calorie, low fat, high protein meal. Note: Hot temperatures may melt bars. Please ship bars to an address where they can be brought inside immediately.